I am really cold right now well not really but I have a cold breeze coming by me cause the window is open and I am not aloud to close it:? Anyways if you saw my 1 sentence post from yesterday.. 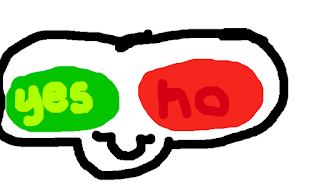 I AM ALOUD A YOUTUBE CHANNEL! But I can't make videos yet though I have to make an intro, outro, channel trailer and I'm SUPER DUPER EXCITED!!!! 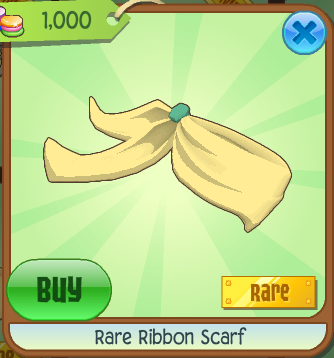 Today we have the rare ribbon scarf sold in jam mart clothing for 1000 gems! This is an actual quite nice looking scarf! Today I drew a face with the yes and no buttons. Whip whip watch meh nae nae! How many of you would like to a contest or party sometime soon? OOOOH MAYBE A VALENTINES PARTY! Comment below what you would like! Ooo yes, a valentines party would be great! I like the scarf but personally think it might look nicer if it was a brighter shade of yellow. It's kind of a dull pale yellow, it would be nice if it was brighter.